Canada is home to the world’s best MBA program for working professionals, according to a new ranking from The Economist. The U.K.-based magazine says Canada has five of the world’s 62 best executive MBA programs, or MBAs for people already in the workforce. 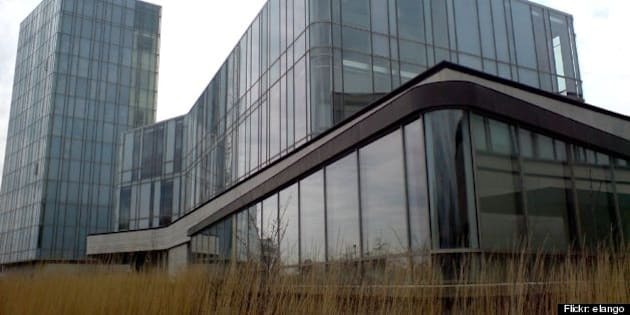 That includes York University’s Schulich School of Business, whose joint program with Northwestern University’s Kellogg School of Business came out on top in the magazine’s rankings. Other Canadian schools that made the cut include McGill University’s joint program with HEC; Concordia University’s Molson School of Business, and two programs from the University of Toronto’s Rotman School of Business (see slideshow below). But the real winner appears to be Northwestern University. The Chicago-area school’s joint programs with universities around the world (including the York University program), plus its own solo program, took four spots in the rankings, all of them top 10. That’s likely because of the international nature of the students who attend. Most executive MBA programs cater to business professionals from around the world, and strive to attract the highest profile students from the highest profile businesses. That’s why, The Economist explains, two Spanish schools made the top 10 rankings, despite that country’s less-than-impressive business reputation of recent years. The Economist based the numbers on two broad criteria: Personal development and career development. Personal development includes elements such as student diversity and faculty and program quality. Career development includes things such as salary expectations after graduation and networking opportunities. And while the U.S. may be falling behind in economic influence in recent years, the rankings show it's still the world’s go-to country for all things business. “Well over half the programs on our list are based — solely or partly — in America,” The Economist noted.